I’m NOT Going to Steal Your Idea! You might be a person who, with a sudden burst of inspiration, formulated an exceptional idea for a business. Or you might be another, who conducted a market research to identify opportunities in the market. You have exerted a lot of effort fleshing out the details of your idea. You want to ask for feedback… until you feel a sudden fear. It’s a valid fear, yes. One of the most prominent allegedly stolen ideas was social network giant Facebook. In 2003, Facebook founder and CEO Mark Zuckerberg began working with Cameron and Tyler Winklevoss and Divya Narendra on a university-wide dating site HarvardConnection. Early 2004, Mark left the three to found his site thefacebook.com. The twins sued Zuckerberg for breach of contract. Of course, there are more of these startup idea origins with interesting stories, some outright stolen, others inspired by predecessors. Most of the things that we use now are improvements and iterations of existing products. So going stealthy with your ideas is a logical plan, right? It’s a strategy, sure. But it’s an idiotic strategy. This fear is prevalent among startups (along with a few others), going as far as being in stealth mode during the planning and development phase until launching their product. Some even makes their investors sign a non-disclosure agreement when pitching their idea, or filing patent requests to protect their potential business. 1. I have ideas of my own. Why would I steal your dream, when I have my own ones? Why would I risk my own resources, invest a lot of time, money and effort, to realize your idea? It’s unrealistic to think that people would change the course of their life plans just to steal your idea and see it to fruition. 2. Your idea is not as original as you think. I’ve mentioned earlier in this post about the products and services we have today as merely iterations or improvements of existing products. Do your research. Chances are, something that is the same or similar already exists in the market. This may be in the form of direct competitors, or products that people may use as substitute to yours. If you would talk about your idea to your close friends or relatives, they would be reminded by a product or service in the market. Try it! And you would then have to differentiate what you are against them. 3. 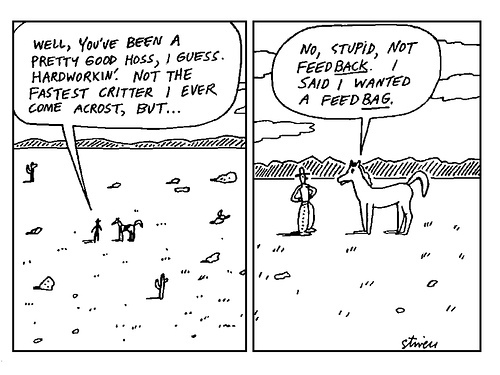 Feedback is more important. I’ve read countless of startups which remained secretive with the development of their product or service, polishing every detail and addressing all concerns that might arise. Come launch day, what might have been the day when their efforts would pay off turns out to be a failure. Reason? There is no sufficient demand for the product/service. They failed to ask feedback on their idea, and if potential customers would use it. 4. Ideas worth stealing have already proven themselves in the market. Large companies are unlikely to steal your ideas because it would be a great risk to them. A failed venture from big companies such as Google results in lower stock valuation or loss of investor confidence. CEOs and high-ranking stockholders wouldn’t risk their careers just to take an unproven idea. 5. Ideas matter, but execution matters way more. Ideas are a dime, a dozen. They can be great. They can be so-so. They can be worth shiz. Ideas matter in a sense that they give you a framework for your business plan. They’re worthless if you don’t execute. I may have an idea for a social network so exceptional that it would be the end of Facebook. You might have thought of something similar. Even companies and their strategists might have thought of it, too. It all boils down to execution then, outwitting and outmaneuvering your competitor in order to win. Of course, I’m not saying that you should be careless when discussing your ideas, especially when getting feedback from the internet. You can properly discuss your ideas without revealing your secret sauce. 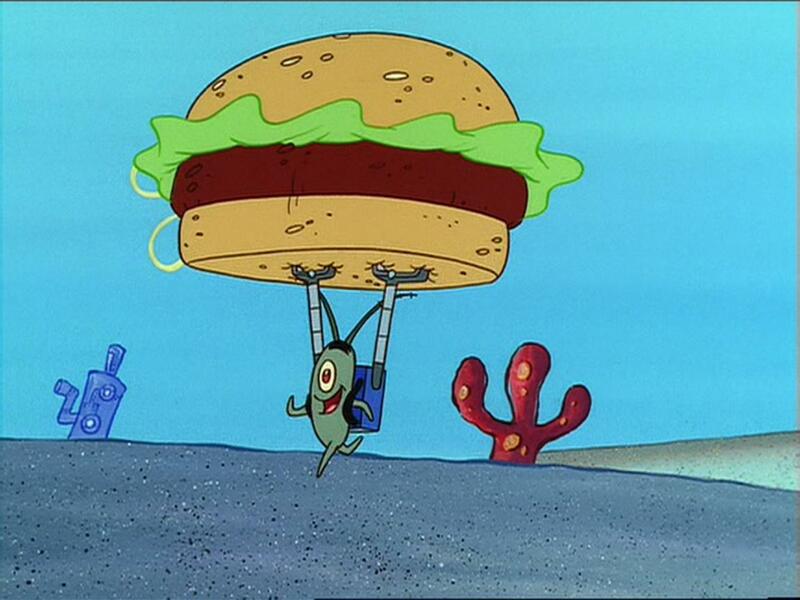 Learn from Mr. Krabs and his Krabby Patty Formula. 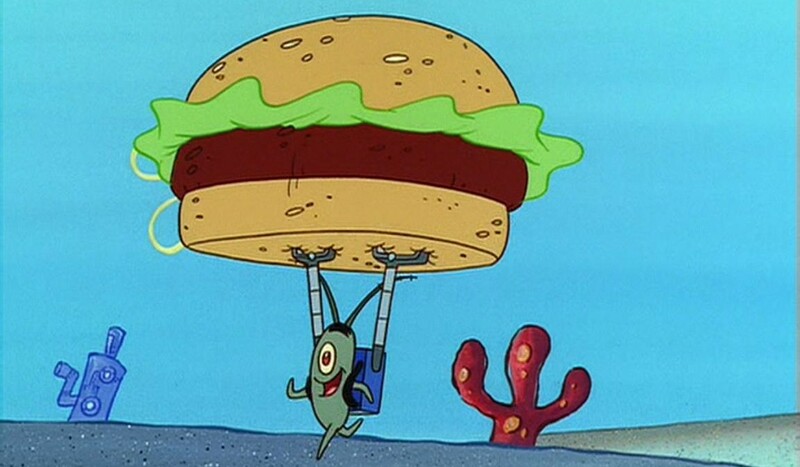 And it wouldn’t hurt to have a Spongebob either. What are your thoughts on startup idea theft? Hit us in the comments!